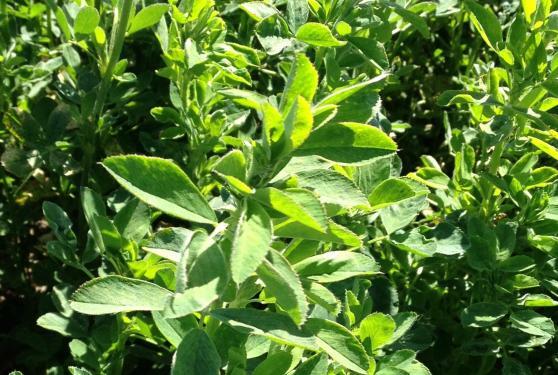 Treat YOUR babies to the highest quality alfalfa around! Northbay Hay & Grain is a family owned business that prides itself on meticulous selection of hay, grown from Northern California, Nevada and Oregon's top traditional and organic hay growers. Many miles are driven to personally select the most appropriate hay for your particular needs. We understand that not all hay feeds equally. It is important to us that we develop a strong working relationship with our hay customers so that in time, we know who you are and can meet your feeding needs with a simple phone call (530) 304-7960. We take great pride in servicing the Dairy and Equestrian community. 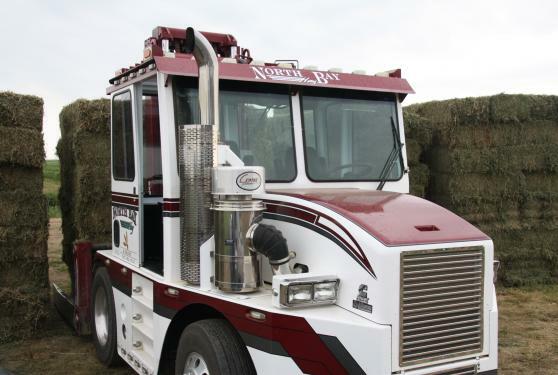 At Northbay Hay & Grain, our hauling and delivery services are reliable and dependable. Our hay trucks and squeezes are always in top condition allowing for safe and reliable delivery. Have a need to export hay? NorthBay Hay & Grain has exported to countires which include Japan, China and the city of Dubai in the United Arab Emirates. The quality hay sold by NorthBay Hay & Grain knows no geographical boundaries. 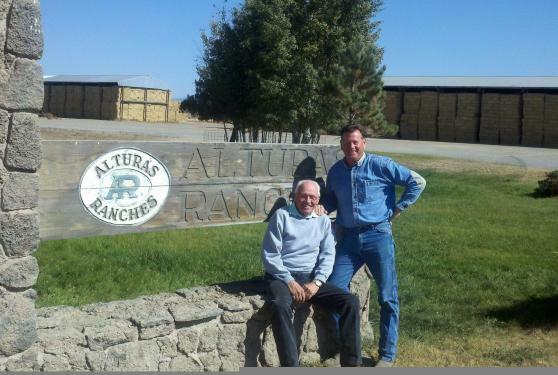 In addition to delivery, Norhtbay Hay & Grain is now the proud owner of D & S Ranches located in the central Scaramento Valley. At D & S Ranches four 24,000 sq. ft. barns keep hay dry until ready for delivery. Interested hay growers looking to store their hay can contact owner Danny Winters with inquires at (530) 304-7960. Please take some time to explore our website and see if there is something we can do for you. 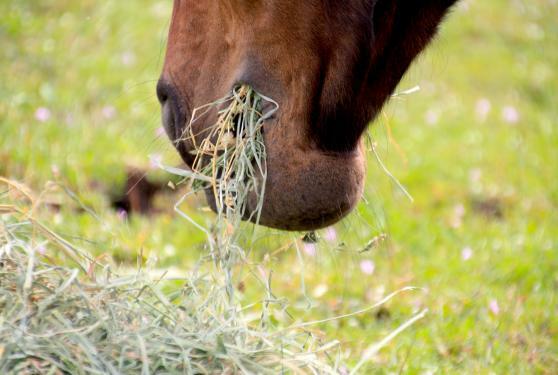 Need to know more about different types of hay and which kind is best to feed which animal?….check out our Hay link. You will learn the differences and benefits of Oat Hay verses Grass Hay and Beardless wheat. 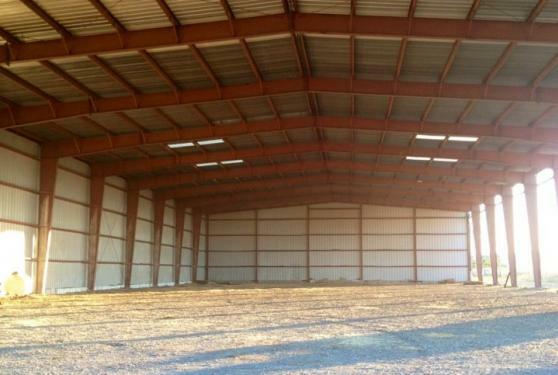 Think you may need to rent some barn space? If you click on the SERVICE link, you will find what you need to know under D & S Ranches. Don't need a big barn full but would like to know the best place to buy just a few bales? We can help you there too. Northbay Hay & Grain does business with the most reputable feed stores around and we are more than happy to send you in to say “Howdy”. 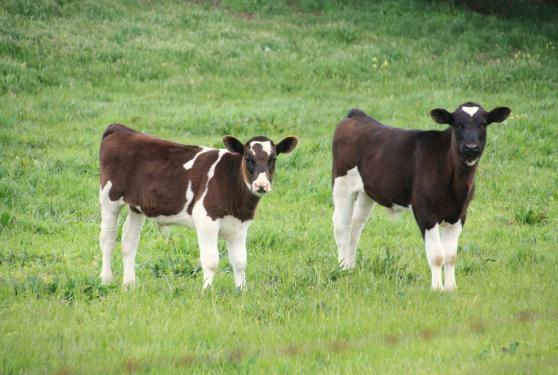 CLICK HERE to meet our feed store friends.